The televised schedule for this summer’s 49th annual series in Las Vegas at the Rio All-Suites Hotel is out. While I am always eager to see the World Series of Poker schedule, it is unlikely that I will be able to attend. But I always like to see what I will be able to experience vicariously. For those of you lucky enough to be heading to Vegas this summer, I’ll talk about World Series of Poker Highlights across the entire series, not just the glimpse those of us at home will be able to access. This summer the World Series will run from May 29 to July 17. There will be 78 gold bracelet events, and the Main Event will run from July 2nd to 14th. The WSOP is sticking with last year’s strategy of running the final table immediately following the rest of the Main Event. PokerGo and ESPN will both offer live coverage again this summer. Last summer the field of 7,221 runners was the third largest Main Event group ever. It will be interesting to see whether the field increases even more this year. Also this year, a full 13 events will start after the beginning of the Main Event. 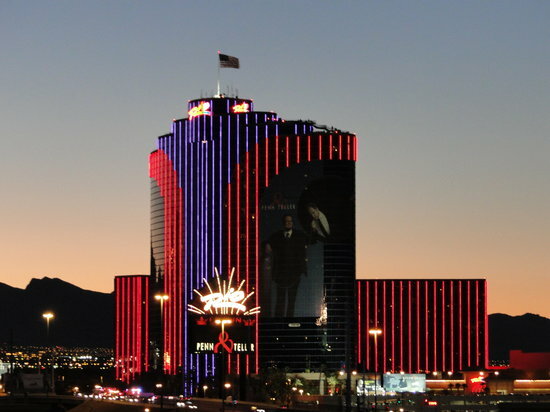 The WSOP has been moving more and more toward keeping folks in town into July. Poker Central and ESPN plan to air live coverage as last year, and claim that there will be televised coverage start to finish every day of the Main Event. It appears that PokerGo will air coverage during the day, handing off to ESPN each evening. I have to say that I personally miss the days where we got an edited package covering more of the tournament that just the featured table. However, I admit that there is some excitement inherent in live coverage. 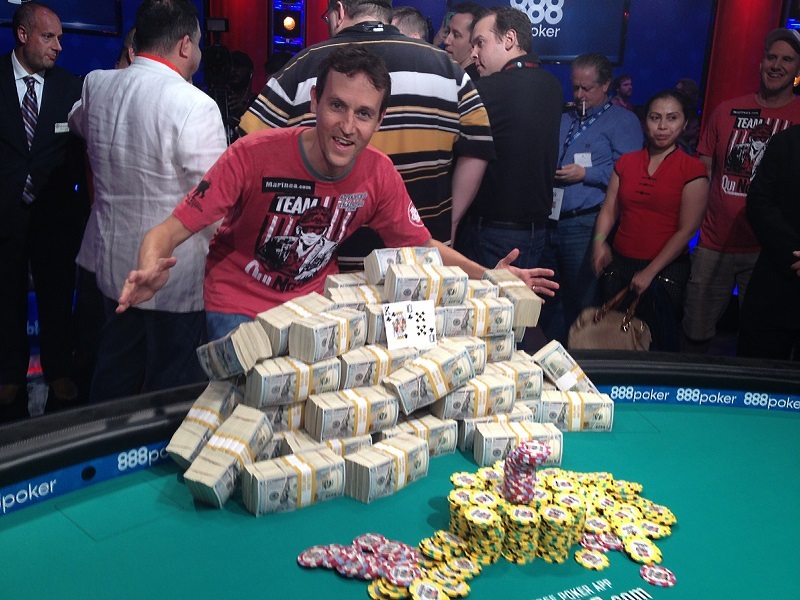 ESPN will also offer coverage of the WSOP closer Big One for One Drop on July 16 and 17th. That’s always a fun event to watch. This year the World Series of Poker schedule includes not one, but three super high roller events. In addition to the return of the Big One for One Drop with a hefty million dollar buy in, there will also be a $50,000 buy in and a $100,000 buy in event. There are a number of low buy in PLO events this year, in response to the recent resurgence of PLO among recreational players. There are some new bounty tournaments this year. Because everyone loves a bounty tournament. The $365 Giant and $565 Colossus tournaments are back for those seeking lower buy in events to play. The High Roller Events mentioned above will include a shot clock (an addition that I, for one, strongly support) and a big blind ante to help move things along. It is thought that these events are being used as a testing ground. If all goes well with these new techniques, they will likely roll out to more events next year. If you are planning to attend the World Series this summer, we’d love to hear from you! 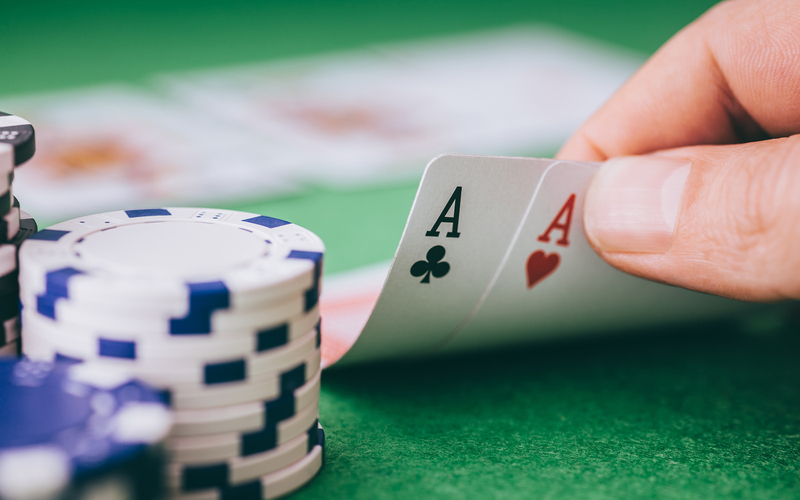 For your convenience, Poker News has put together a handy Google Calendar containing the schedule of all of the events and linking to their structure sheets. Now we just have to wait for them to shuffle up and deal! Bring back ESPN coverage which was much more exciting and is what brought poker to the masses. Just try to youtube the 2017 main event final table…….. it can’t be found. I so miss the edited version which would roll out all fall. I looked forward to those episodes for months. I hear you! Yep, so did the public which is why poker grew like it did. Wouldn’t be surprised to see a decline in poker interest due to PokerGo shielding it from the general public. ESPN will still be showing the WSOP live during the series. They just don’t package it the same way any more. I didn’t believe it was possible, but ESPN managed to make the coverage of the 2018 WSOP boring. The commentators constantly talking gibberish and ignoring what is going on at the table. I know they don’t want dead air time, but at least recognize and reference what is happening at the table as in previous years. Switching at the last second to an all in table and giving the viewer only a brief glance at the cards on the table or no view at all with the camera focused on the player. This takes all the excitement out of an all in hand. Seems there may not be enough cameras this year. Going outside the poker rooms to supposedly entertain us with none poker related nonsense such as someone eating a condiment smoothie. Constantly promoting the bono fides of the female commentator. ESPN seems to have forgotten that this is the World Series of POKER, not the World Series of talking commentators and frivolous non WSOP side events. Gradually every year the broadcast of the WSOP has become more and more sedate and lacking in excitement, this year it seems to have reached it zenith. Am I the only one who see’s these deficiencies in this years coverage. I used to be an enthusiastic fan of the coverage, but now the commentators have been tamed and the focus seems to be on everything but poker. Obviously I am very disappointed in this years coverage. I am sad to say that I agree with you. I have found myself doing a lot of fast forwarding this year. I wish they would get rid of Joe Stapleton and his stupid jokes and replace him with a solid interviewer who would spend more time talking to significant players who are NOT on the “feature tables”. I would also love to see some time spent on features such as those Tony Dunst does for the WPT: of the why the heck did he play that hand that way variety. Hour after hour of watching someone decide to fold the J7 off that they raised with once they are re-raised big just isn’t doing it for me. I’ll take the good old days of waiting until August to see the professionally edited package again, please.